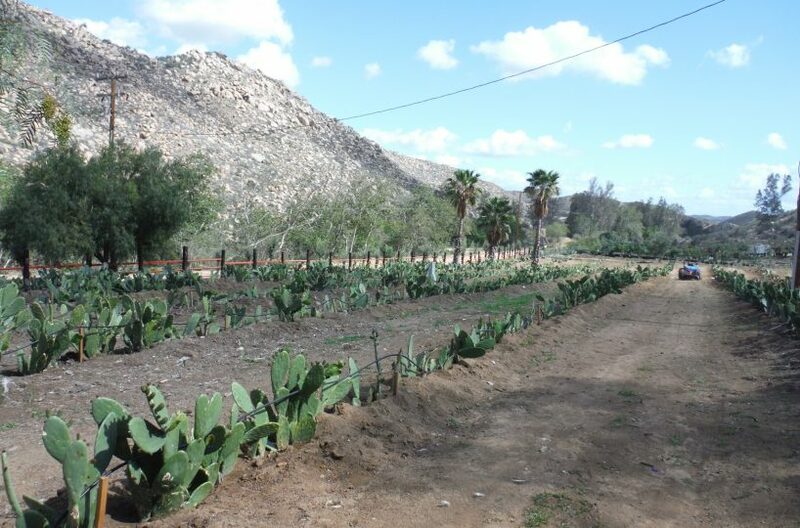 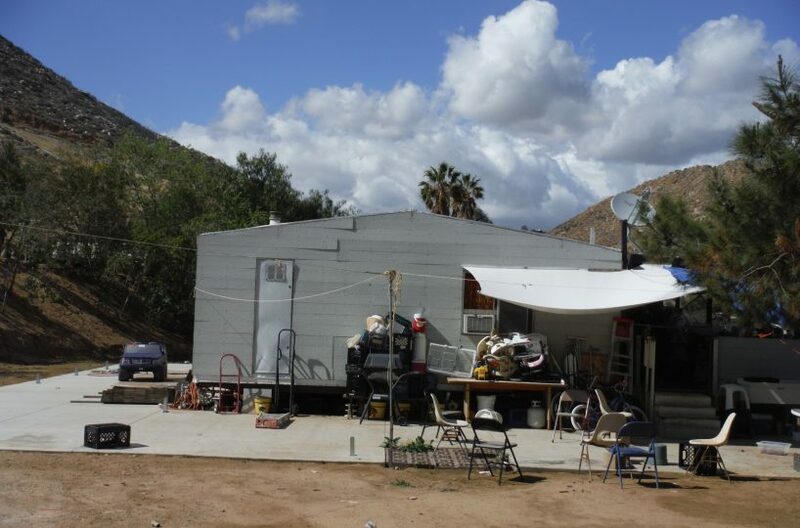 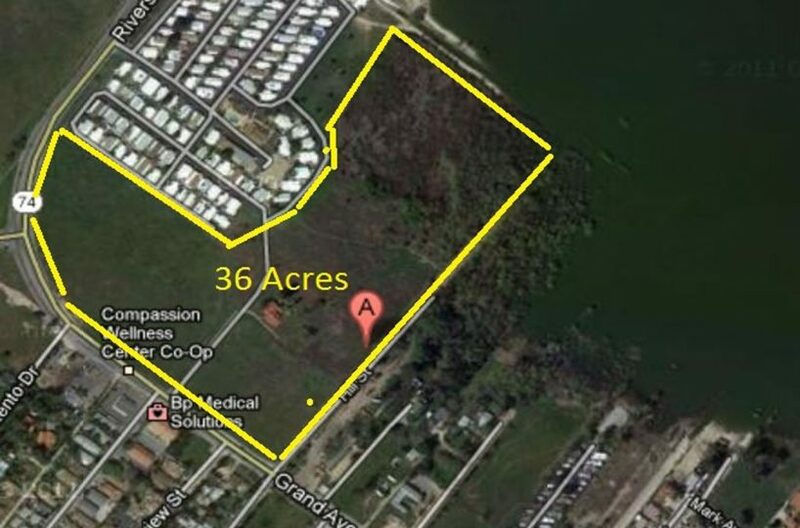 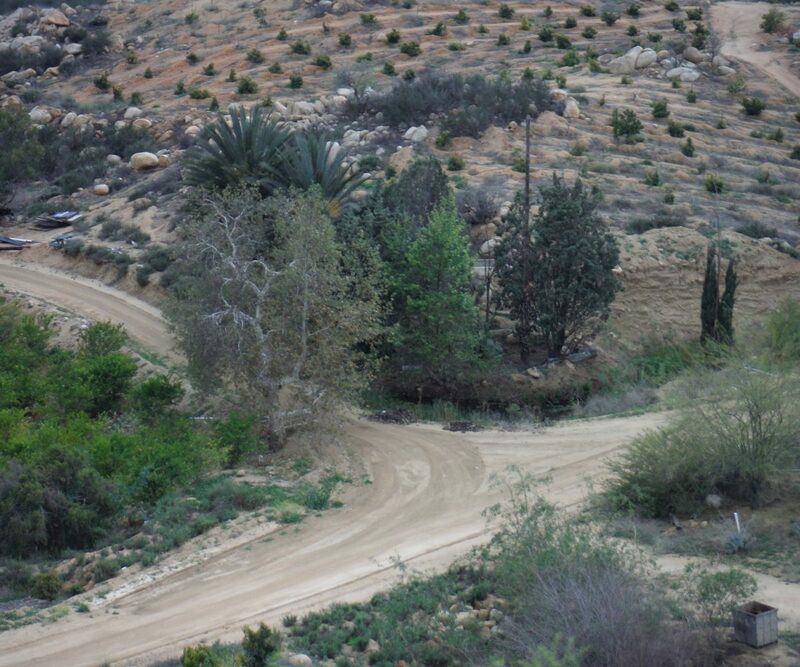 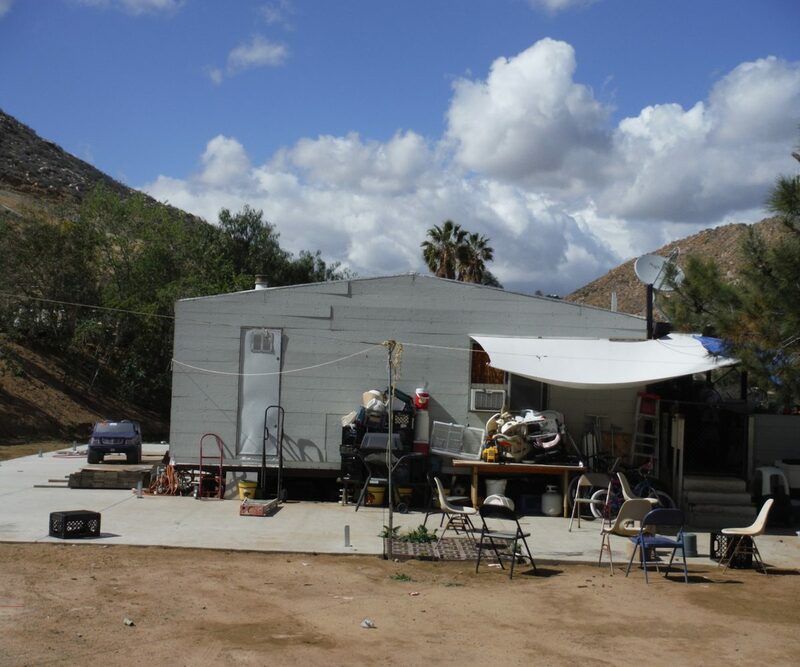 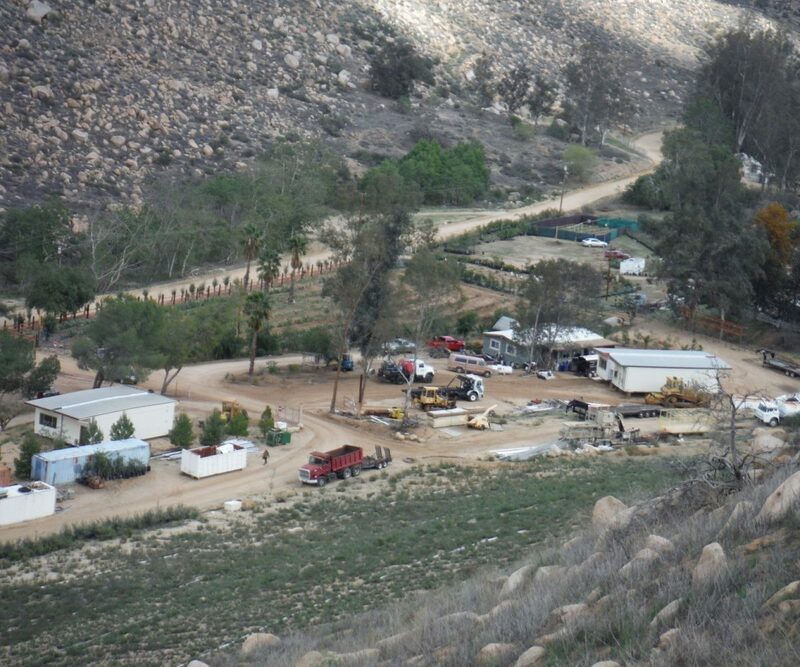 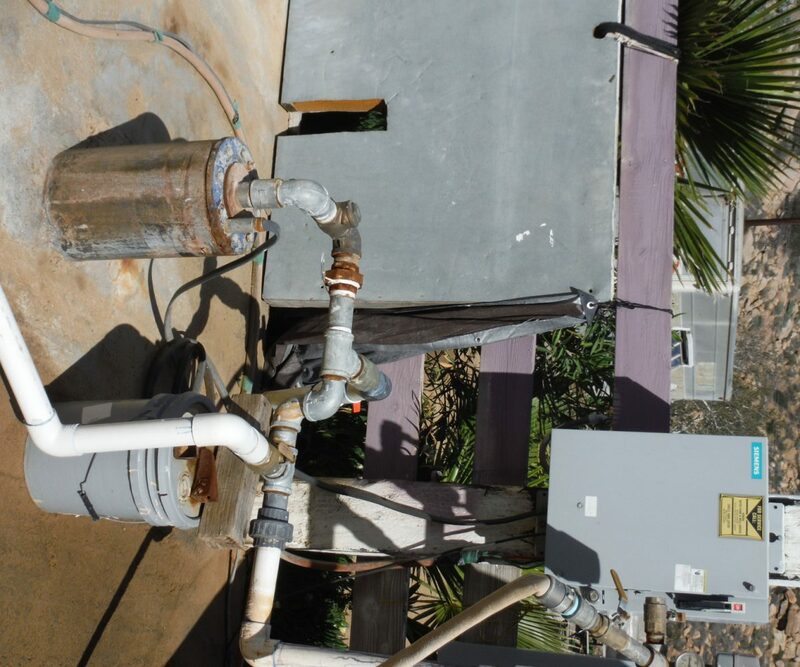 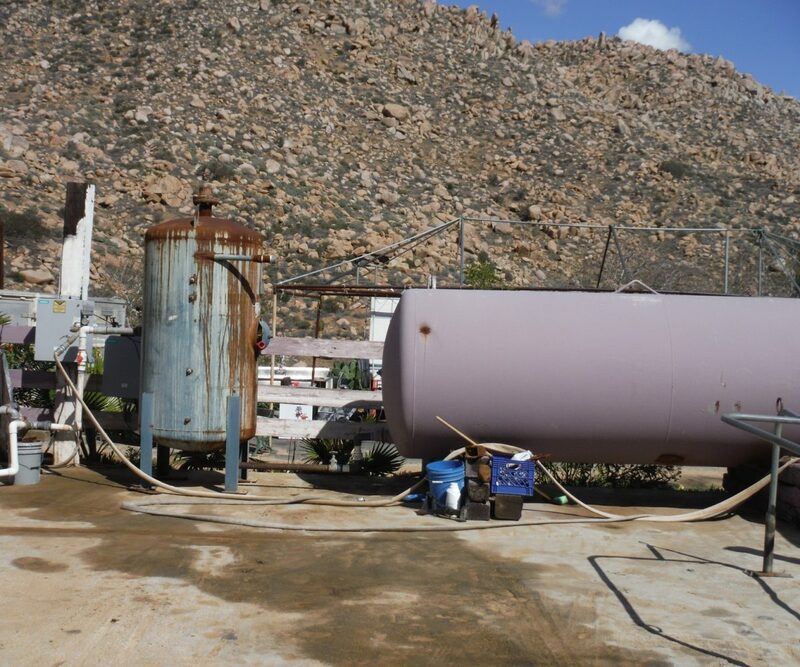 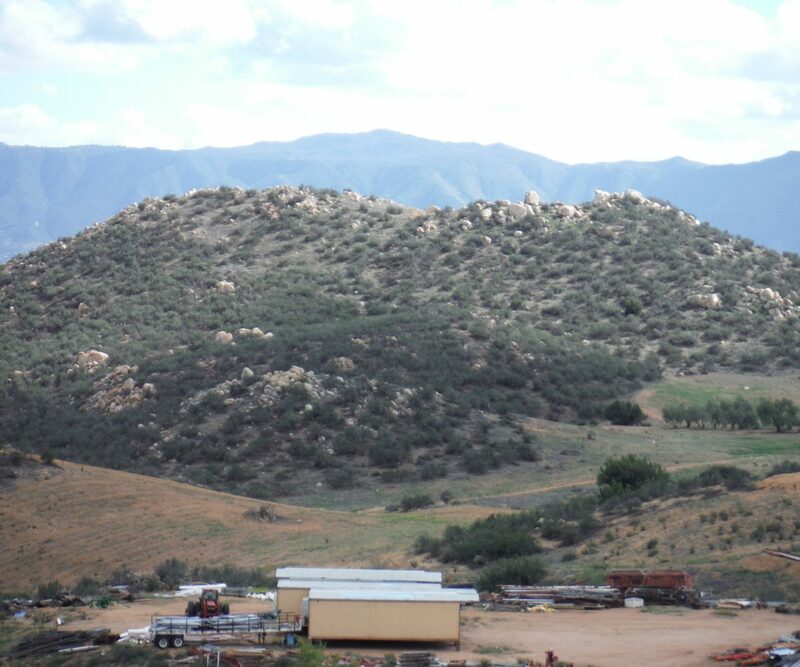 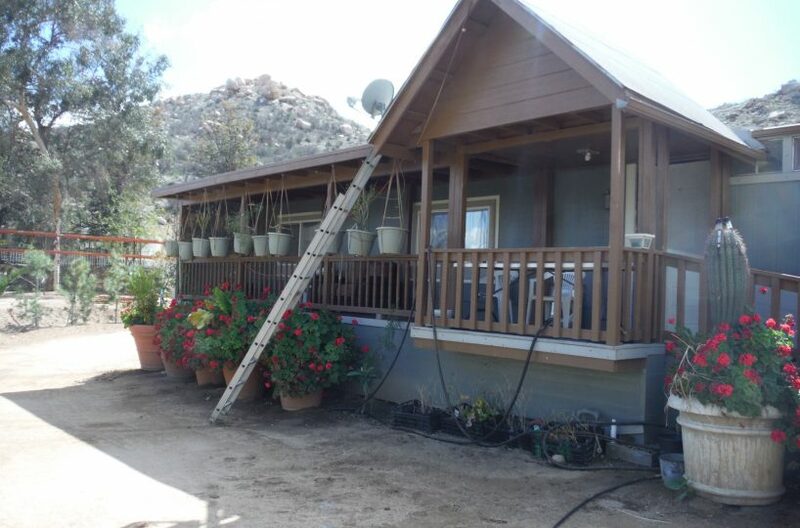 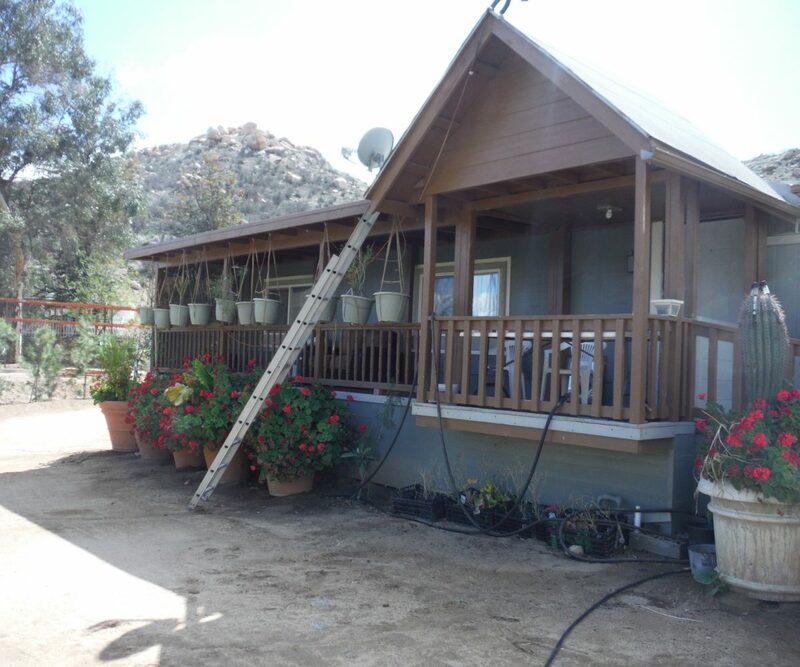 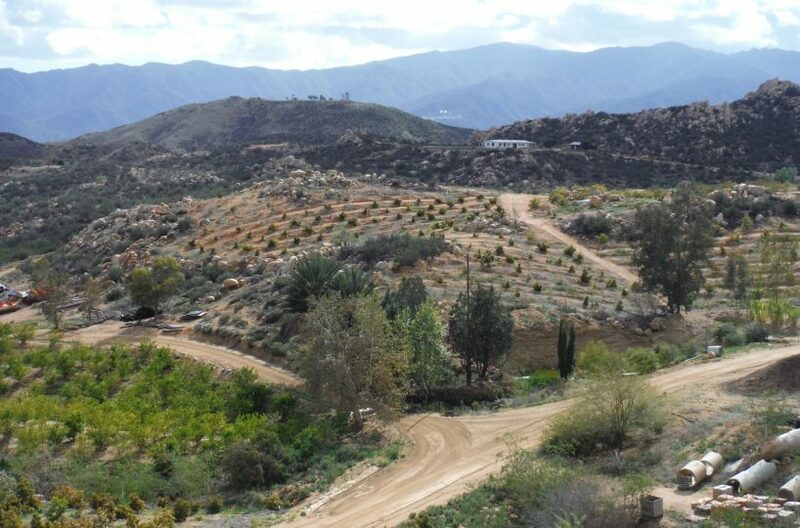 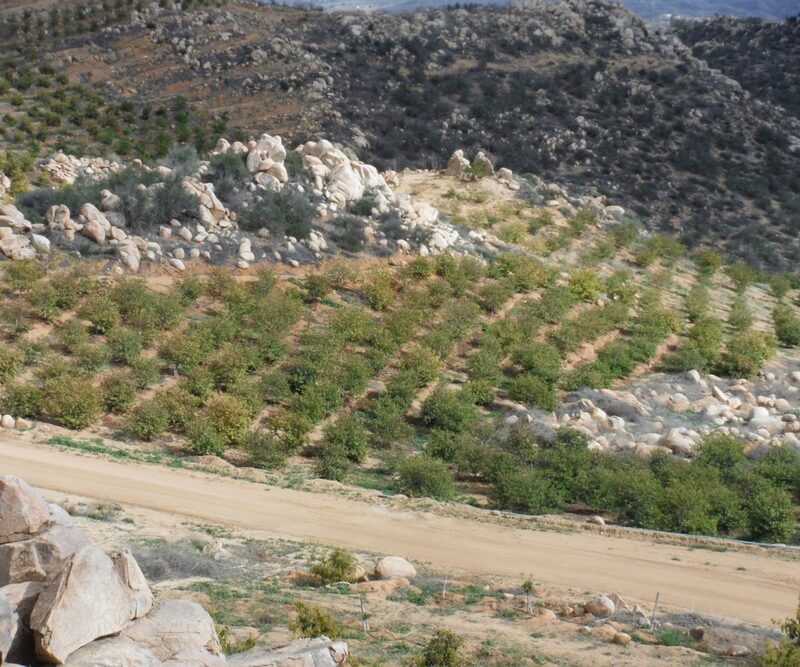 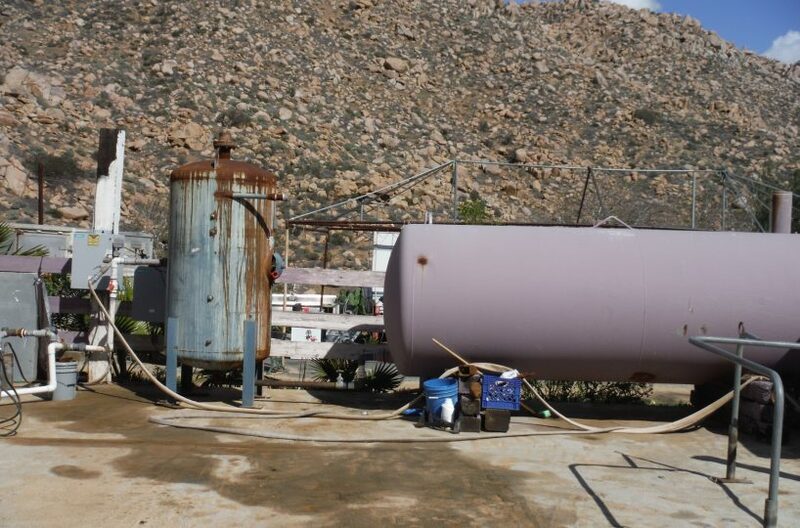 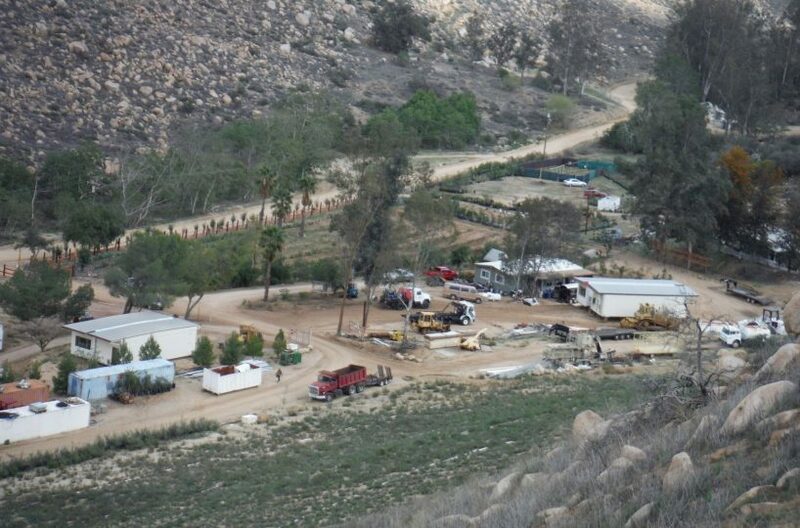 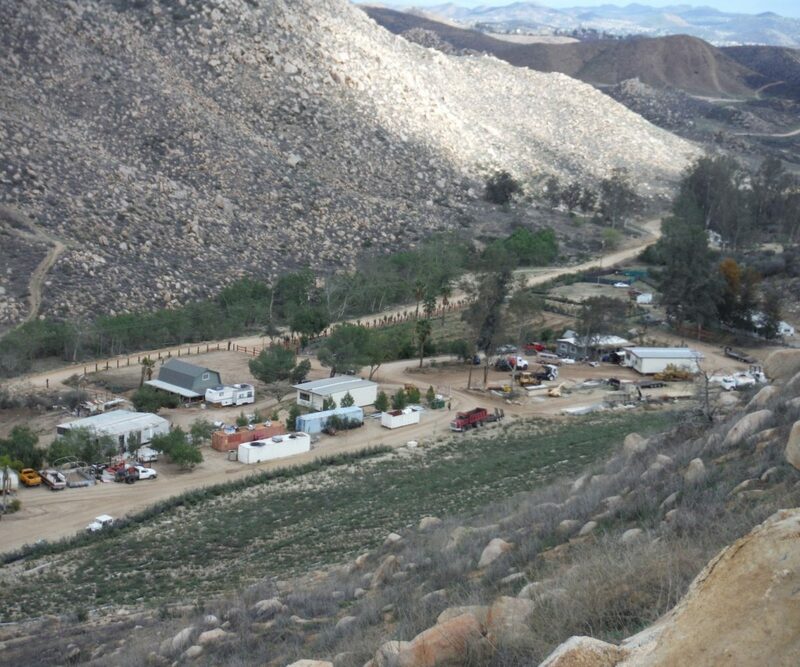 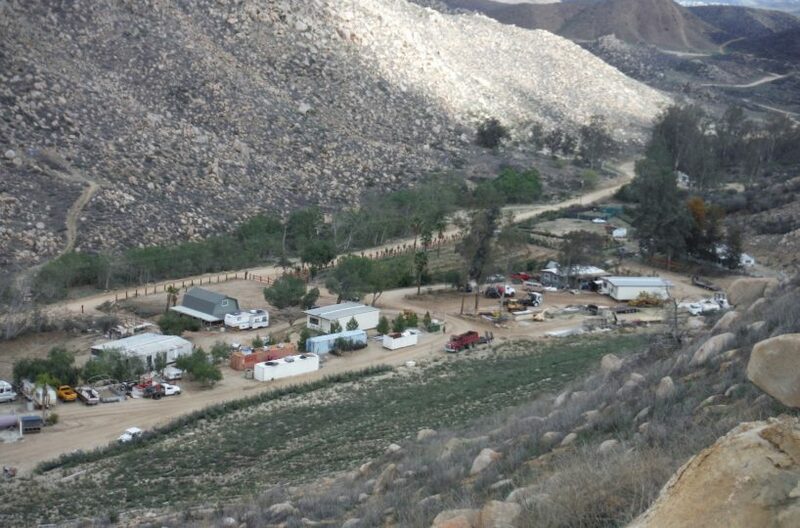 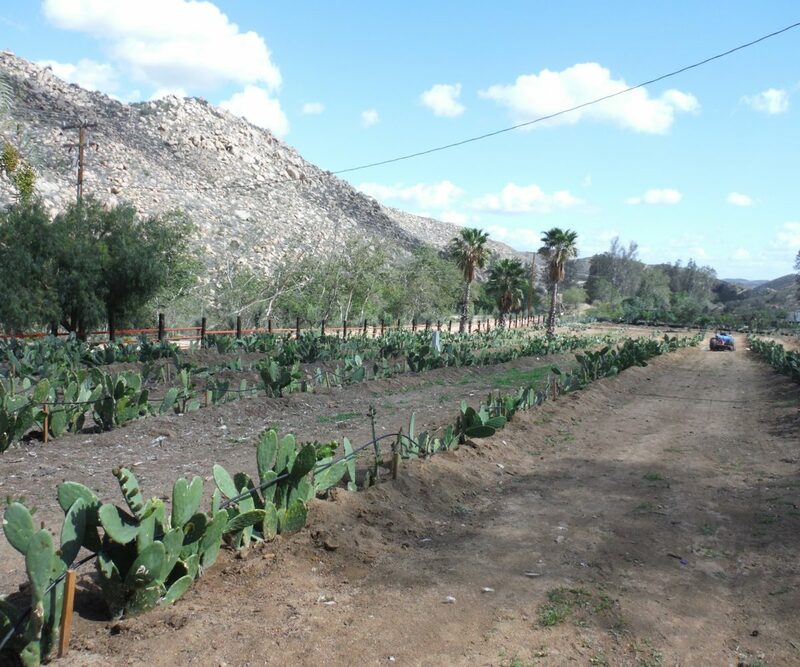 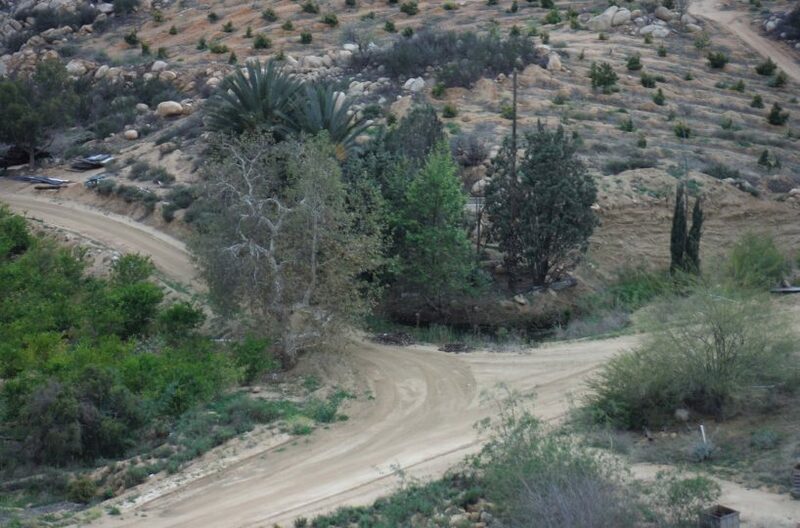 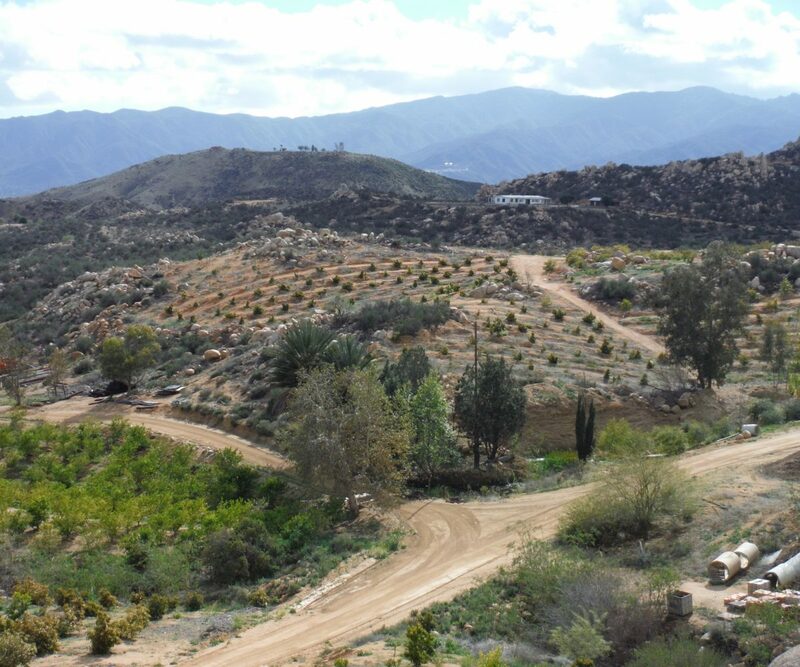 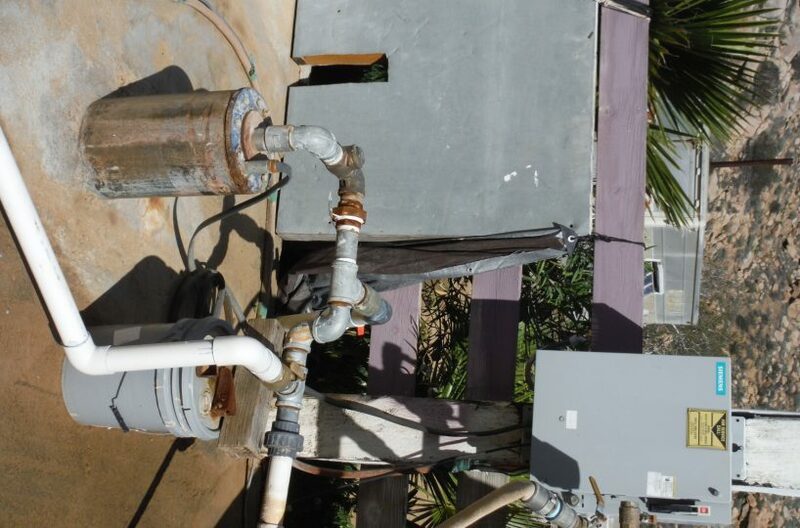 Rancho Cardena’s is comprised of five separate legal parcels consisting of about 20.54 acres within Bull Canyon. 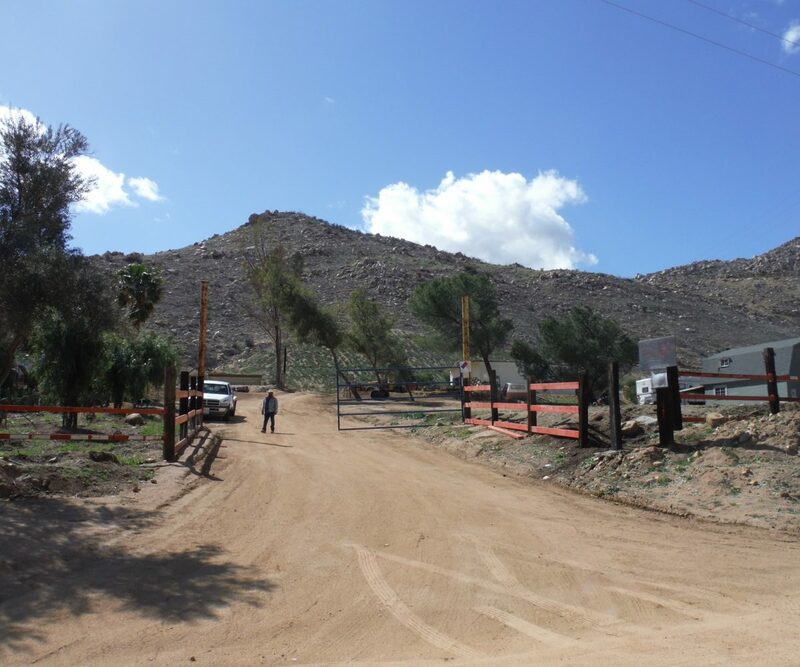 El Toro road crosses these three contiguous parcels providing good entry to the rancho compound where the main house, barn, separate mobile home and well are located. 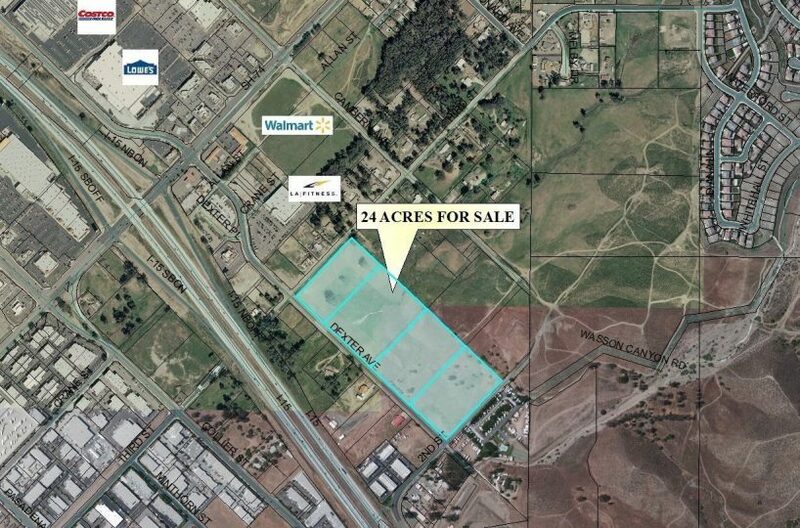 All usable land on the west side of El Toro Road; while steeper on the eastern side. 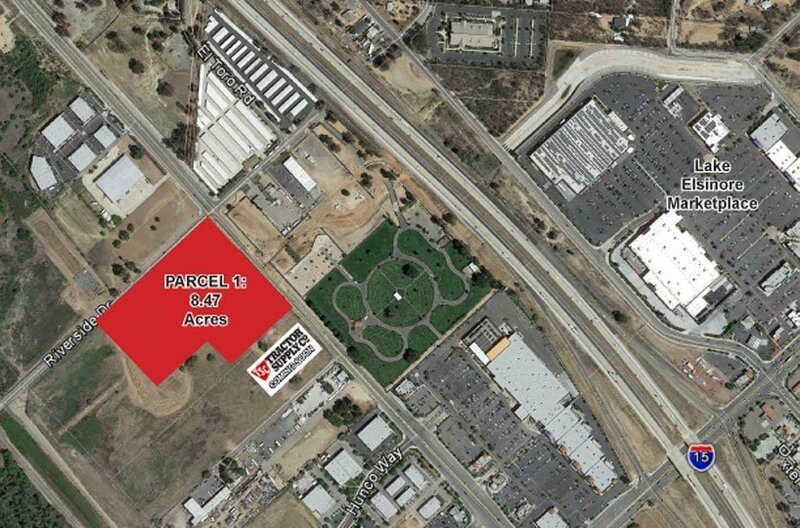 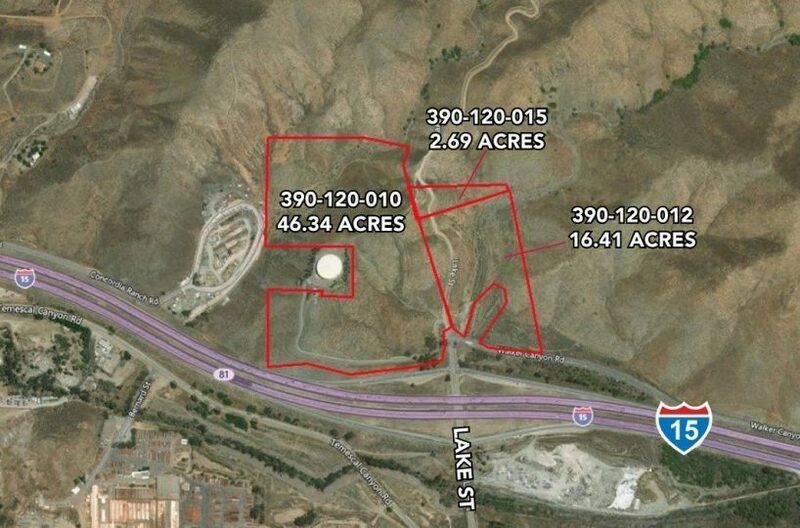 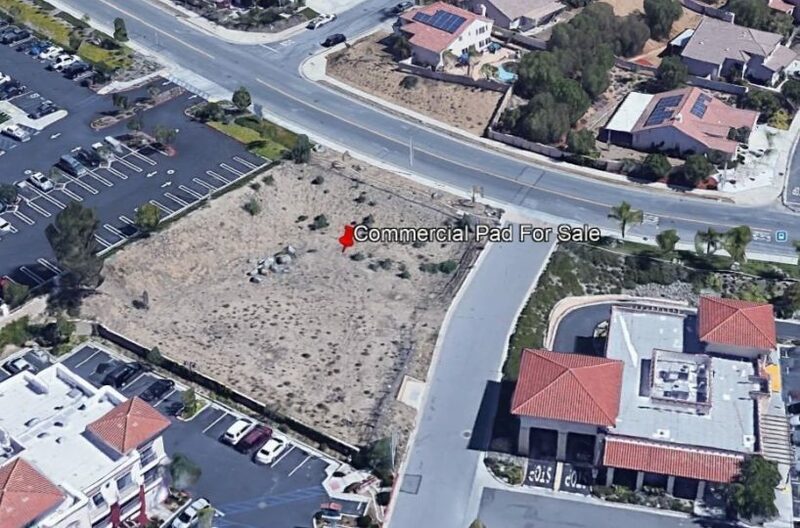 The two (2) larger parcels of 194.80 acres are contiguous and west of three El Toro parcels. 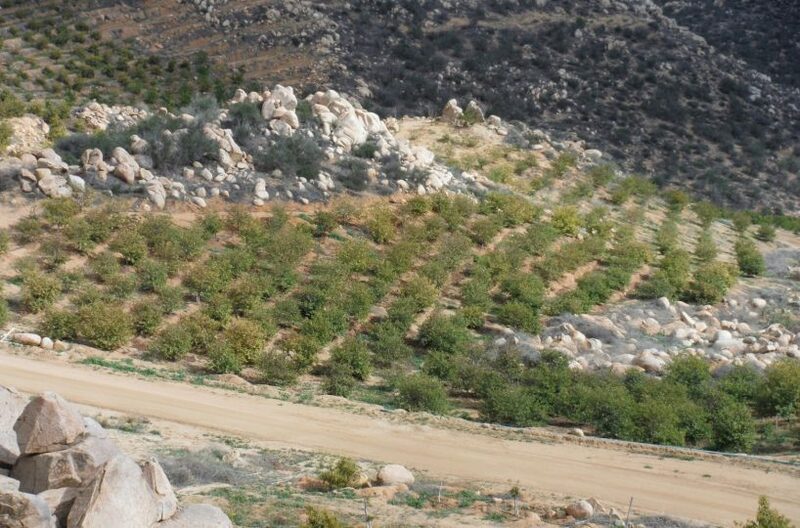 These parcels have a hill and valley topography with 5 wells, 1,500 avocado trees, 600 guava trees and 200 sweet limes, one triple-wide and natural spring. 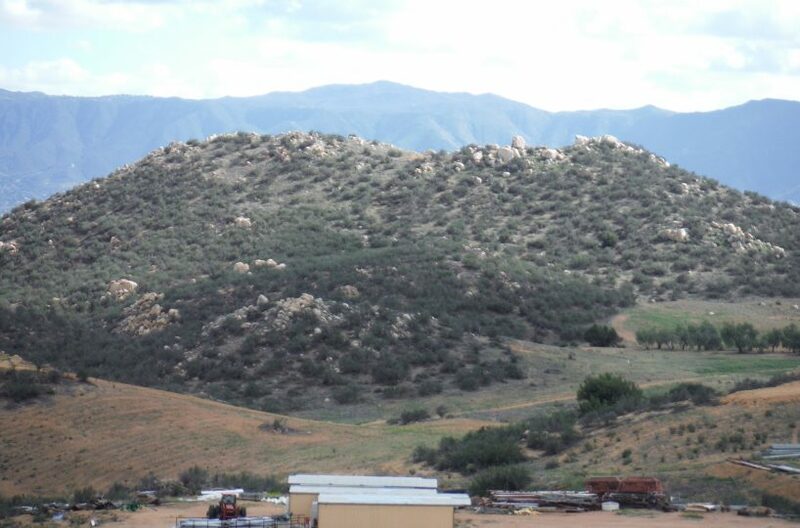 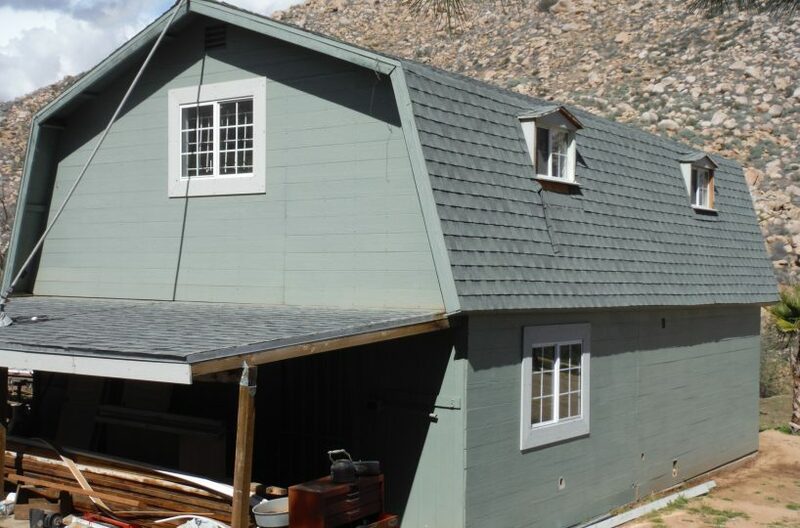 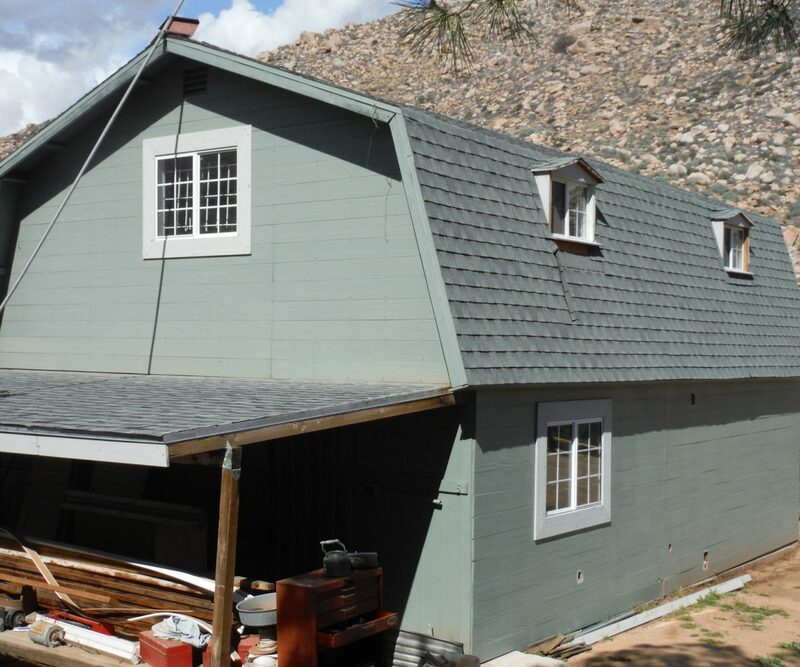 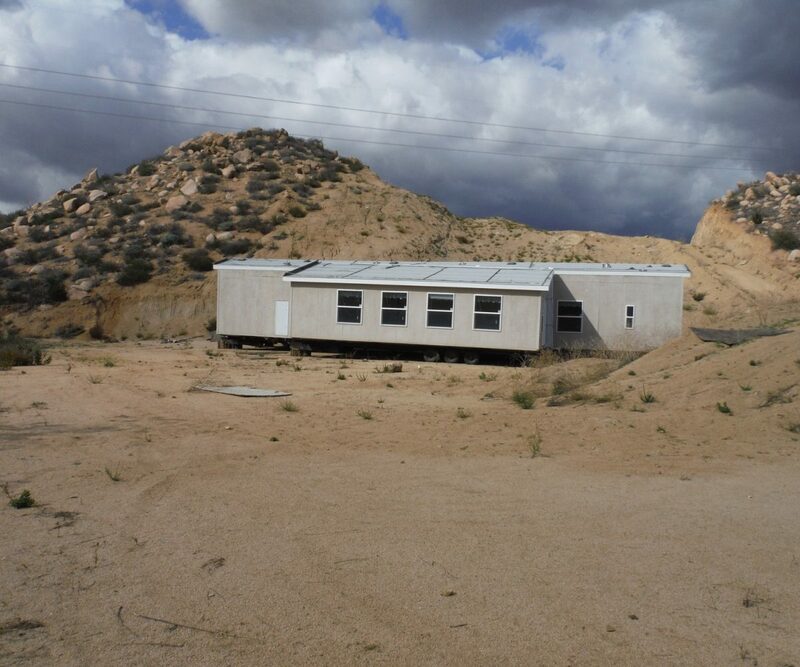 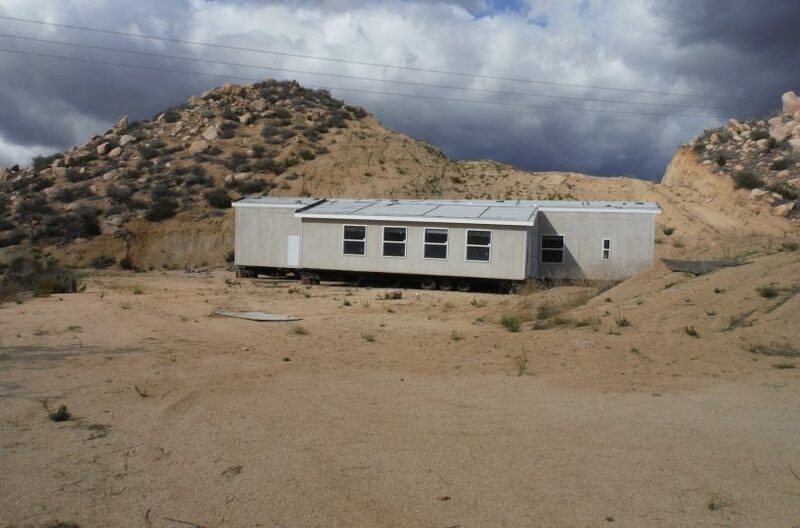 This rancho lies within the rural area of El Toro / Bull Canyon just about 1.5 miles northeast from Nichols Road and I-15. 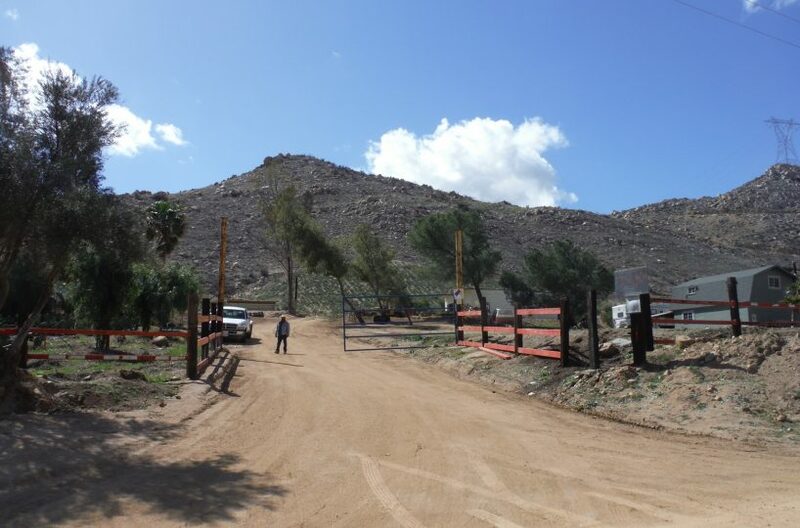 There are two gated entry points, one found on El Toro and other at Lindell Road at the top of the range.